It does it all. For less. Conceal and carry. Home defense. Plinking. 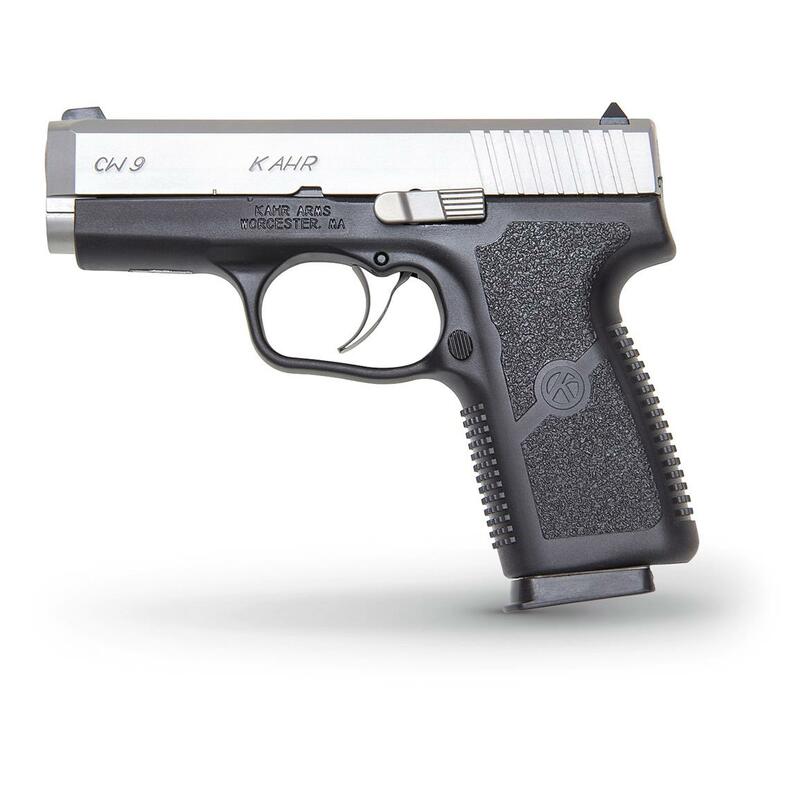 If you're looking for one, versatile, easy to shoot gun that can do it all, look no further than the Kahr CW9. It fits just-right. Handles like a dream. And it's a straight-shooter, right out of the box. At just 0.90" wide, its slim profile is easy to conceal. And... it's affordably priced. All of which make the Kahr CW9 an excellent choice for both beginners and experienced shooters.